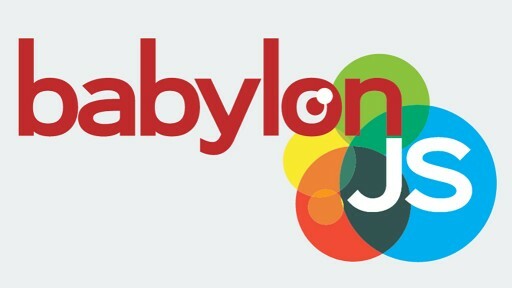 Babylon.js est un cadre de travail complet pour la création de jeux 3D via HTML5, WebGL et l’API Web Audio. Vizor is a content portal for virtual reality projects available in the browser. 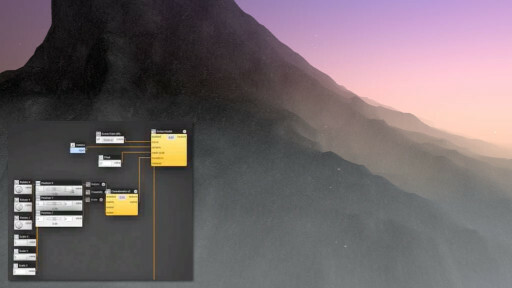 It is also a powerful dataflow programming toolset to aid in the creation and distribution of VR experiences (WebGL and WebVR).